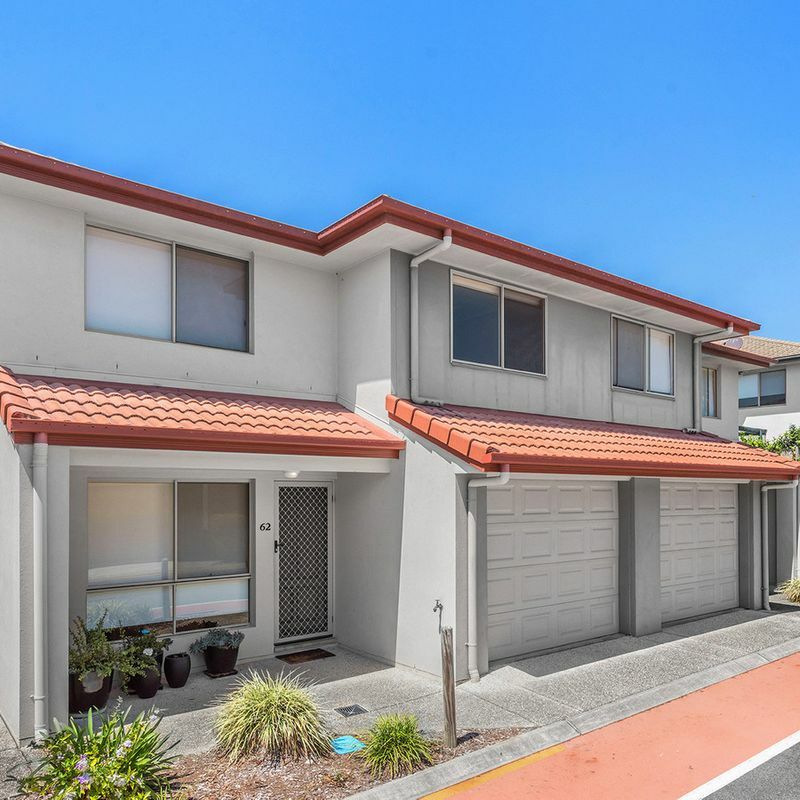 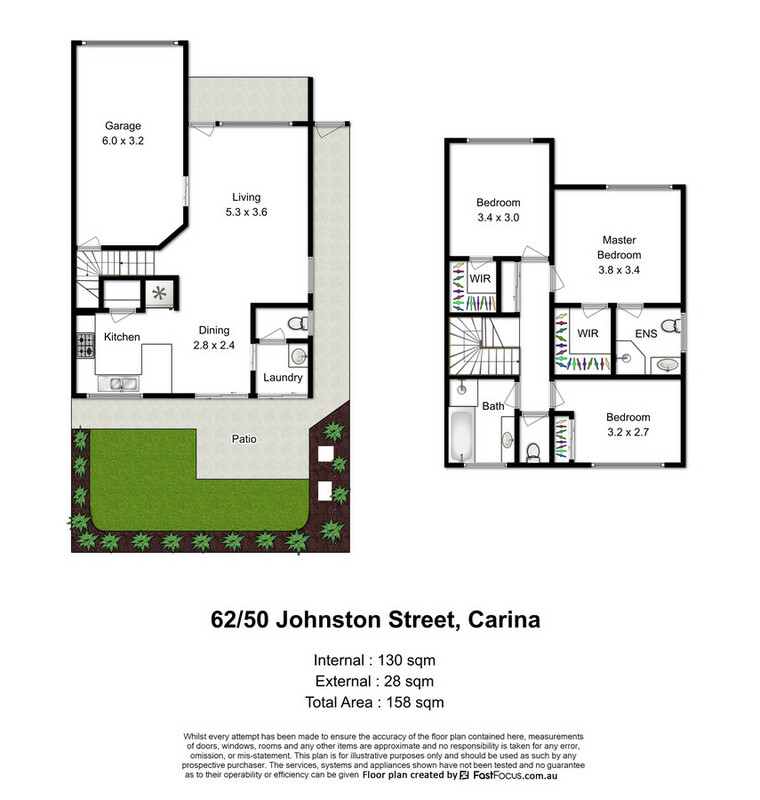 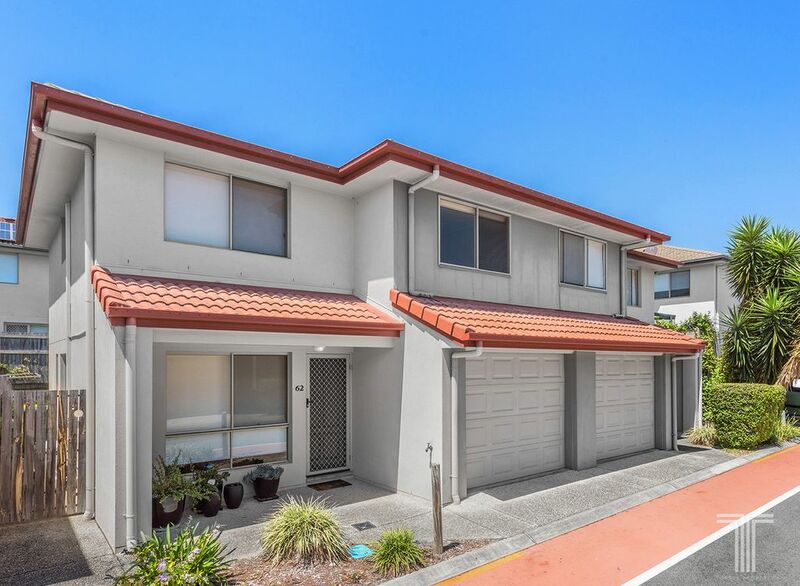 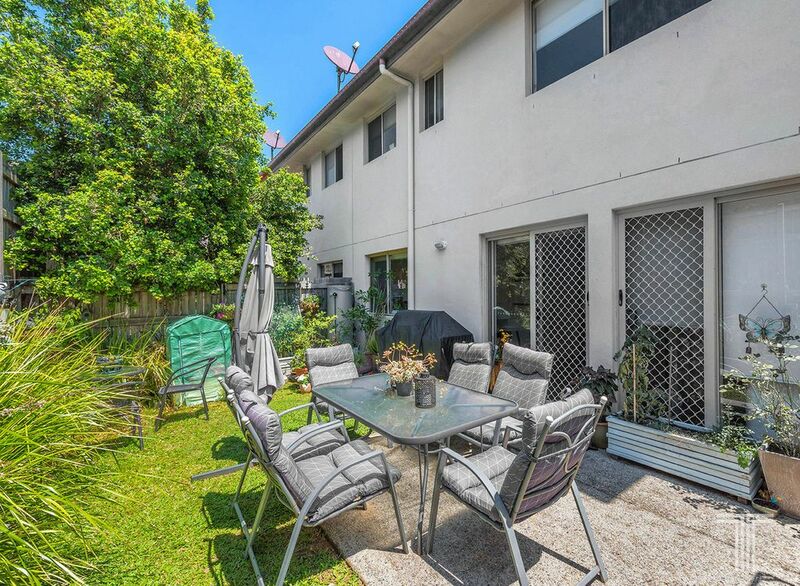 A fantastic opportunity to purchase your first home, downsize property or investment, this three-bedroom townhouse offers excellent rental yield and the scale of a home, without the maintenance. 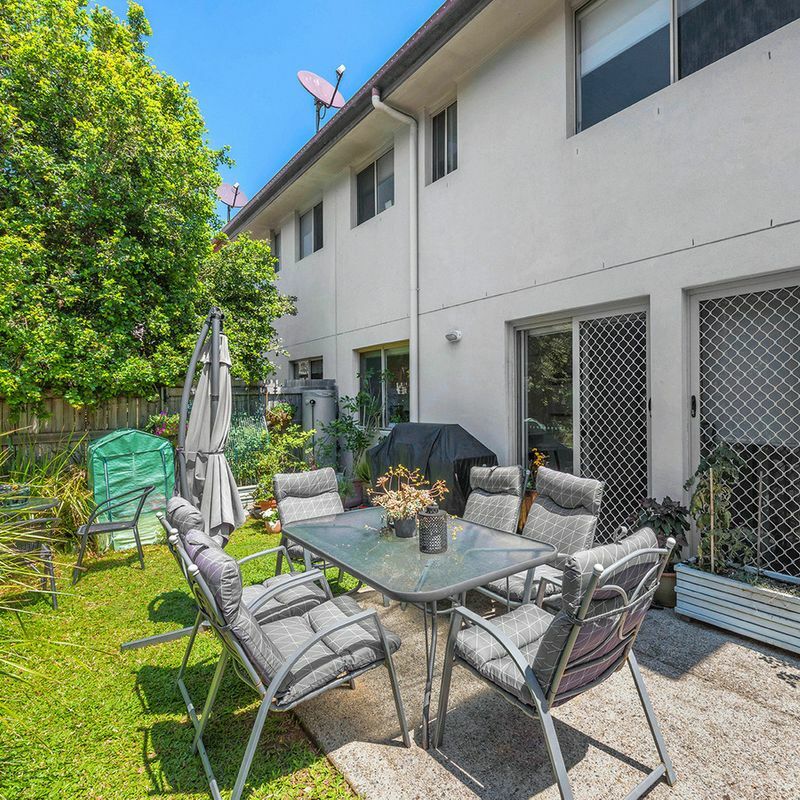 Open in design, the ground floor features a lounge, kitchen and dining area with easy care floor tiles, air-conditioning and sliding glass doors which open onto your fully fenced and spacious courtyard. 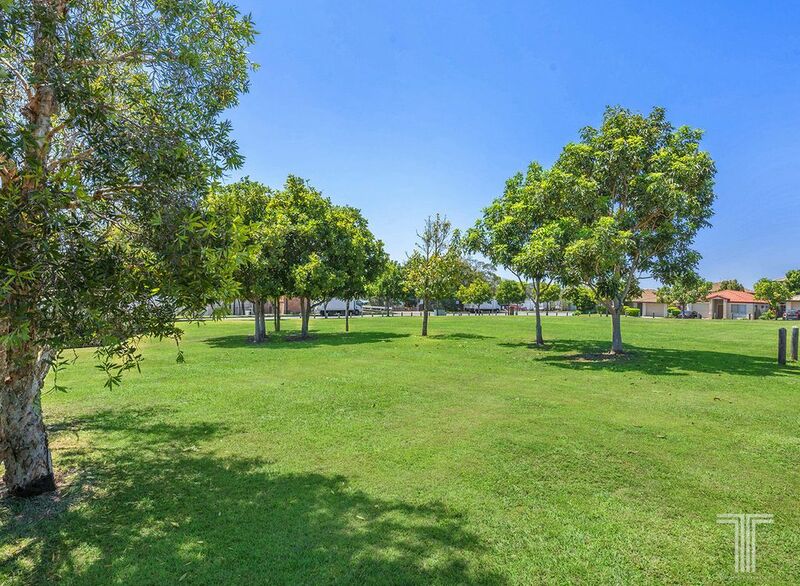 Offering exceptional privacy and bathed in sunlight, you can relax or host friends inside and out. 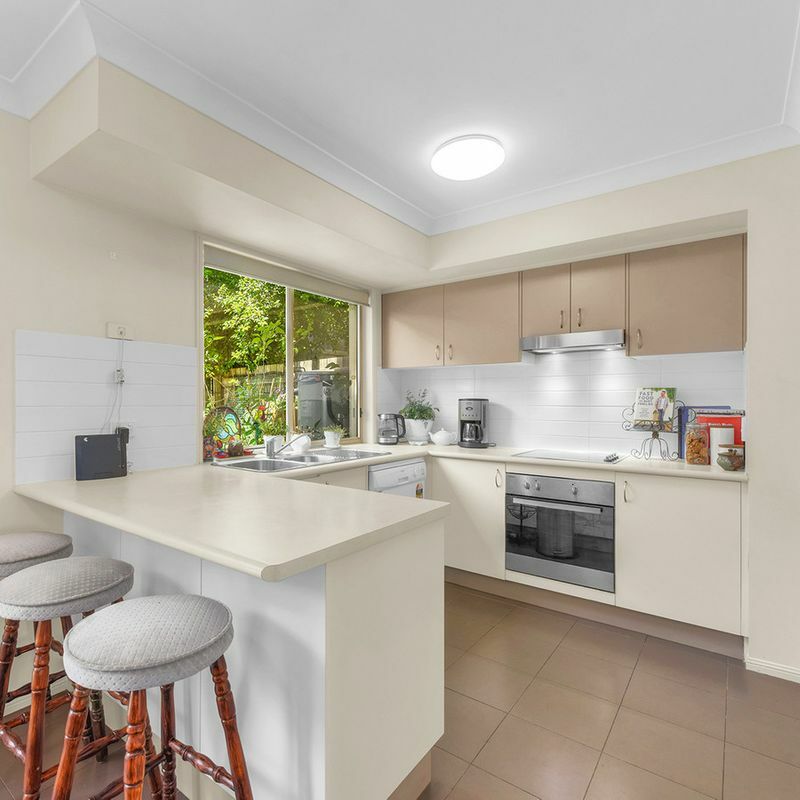 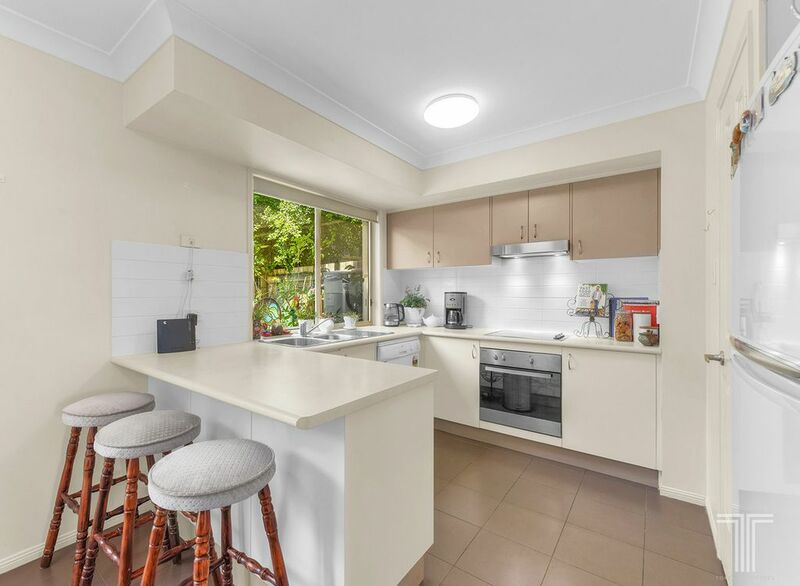 Well-sized and overlooking the courtyard, the kitchen features wraparound benchtops, breakfast bar, dishwasher and stainless steel oven and rangehood. 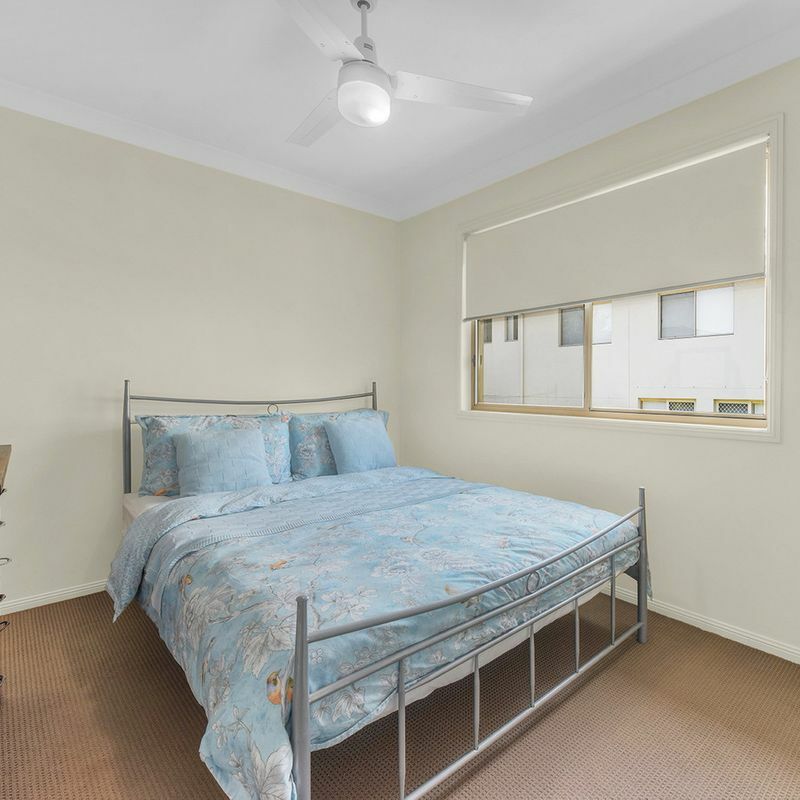 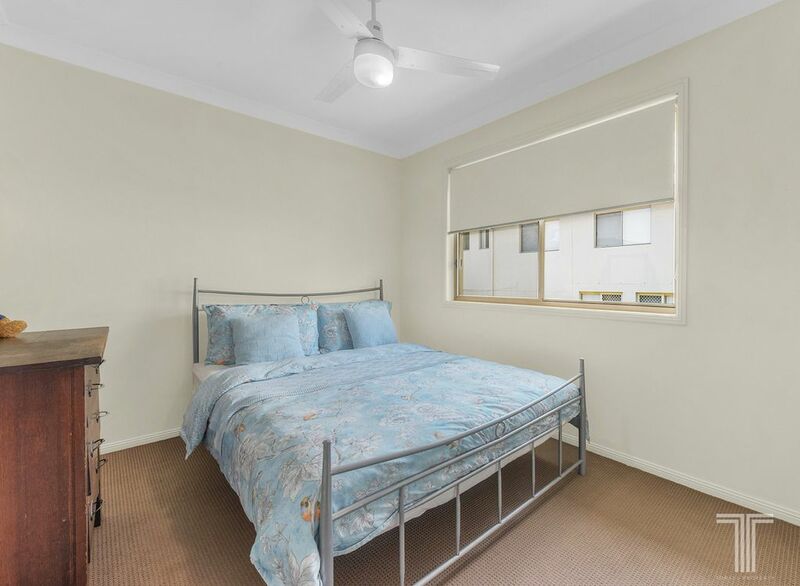 Upstairs, three good sized bedrooms include a master with walk-in robe, air-conditioning and ensuite. 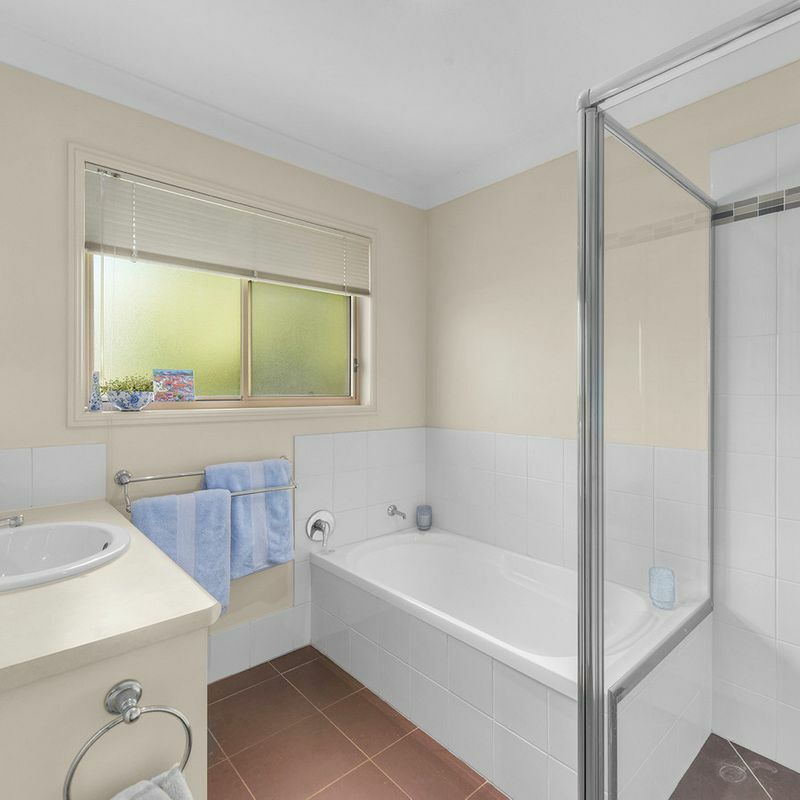 The second bedroom also enjoys a walk-in robe, while the third features a built-in robe and is just steps to the main bathroom with bath and separate toilet. 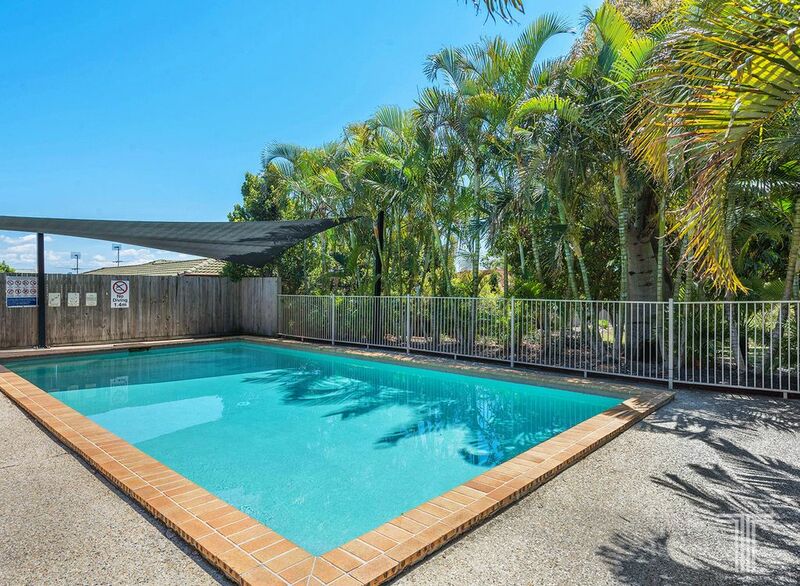 Further, this complex offers three swimming pools and on-site management. 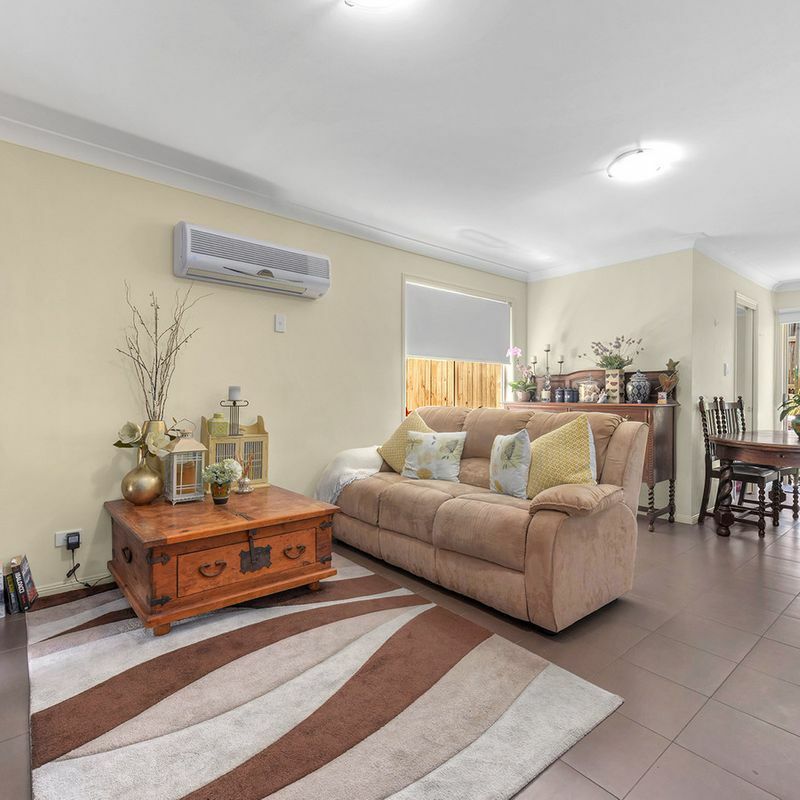 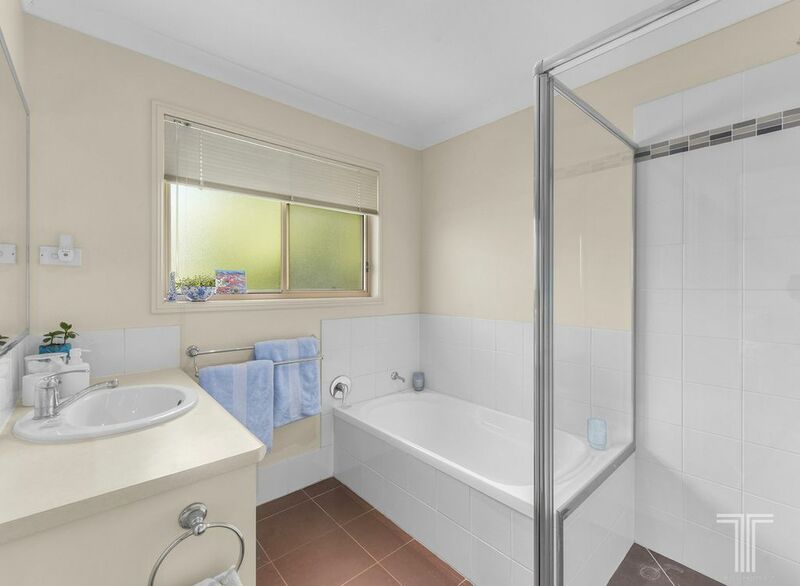 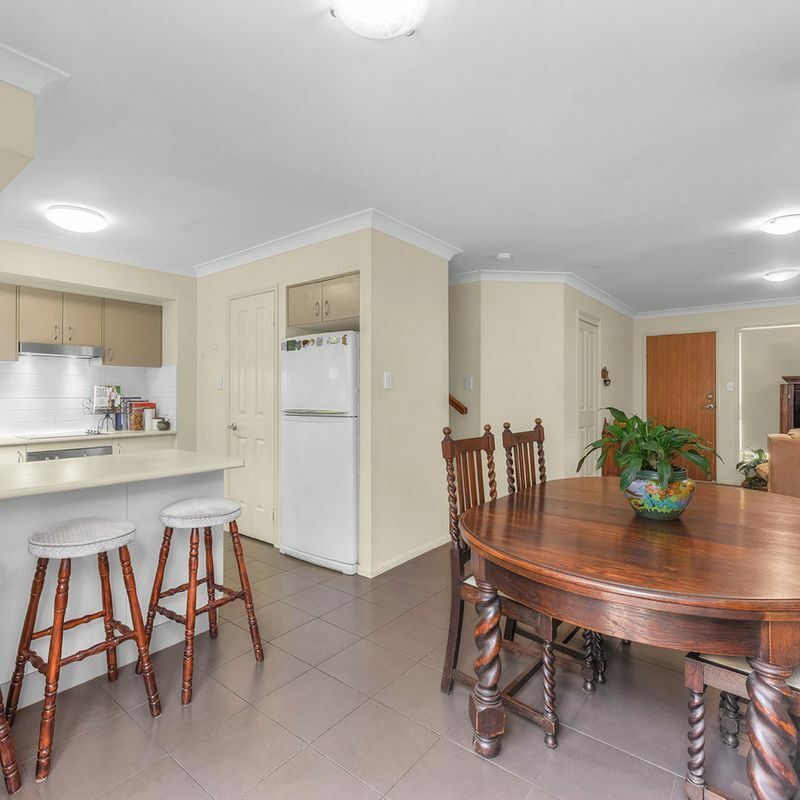 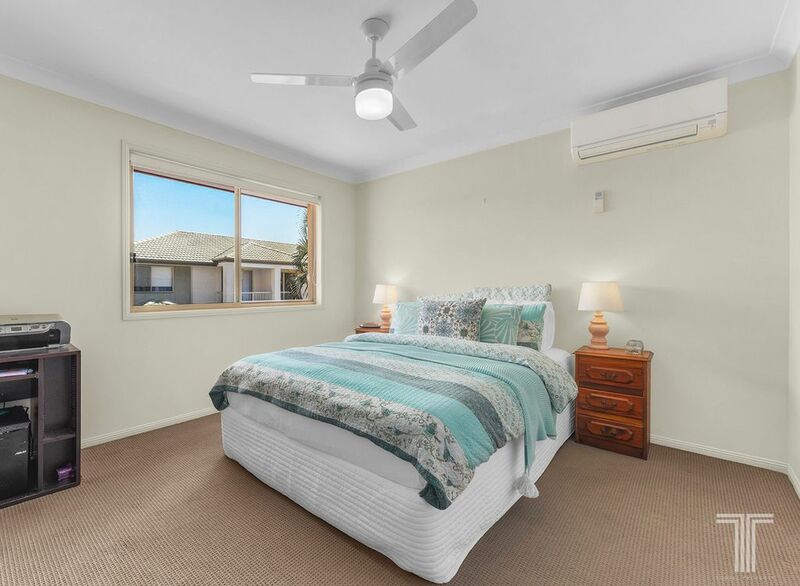 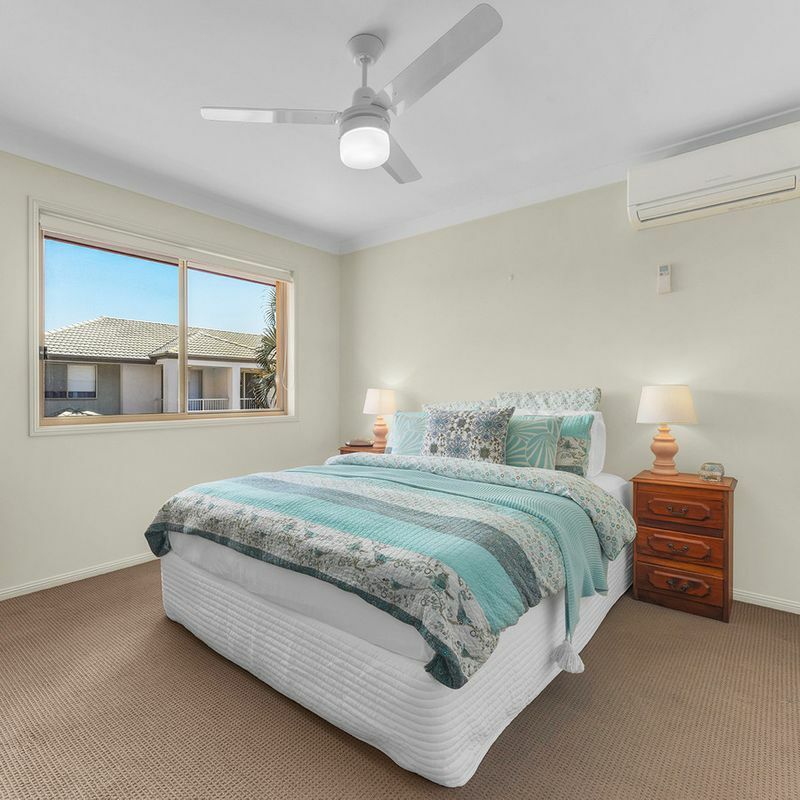 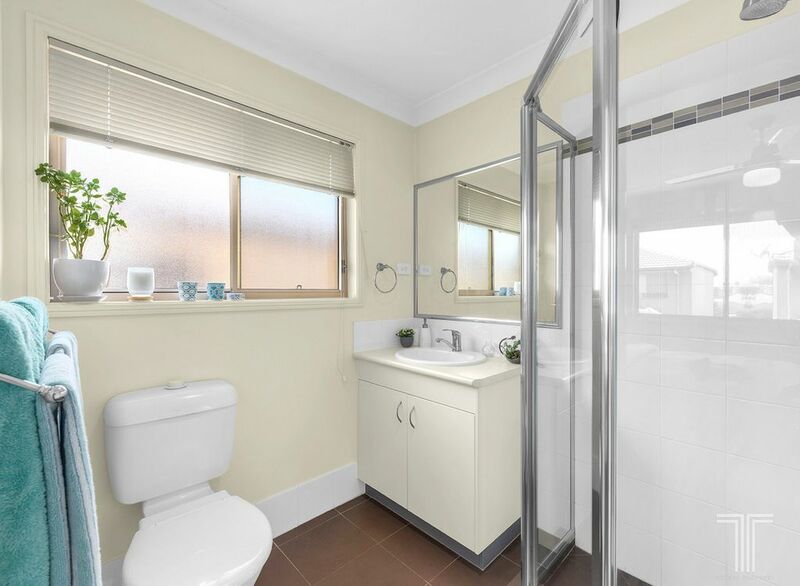 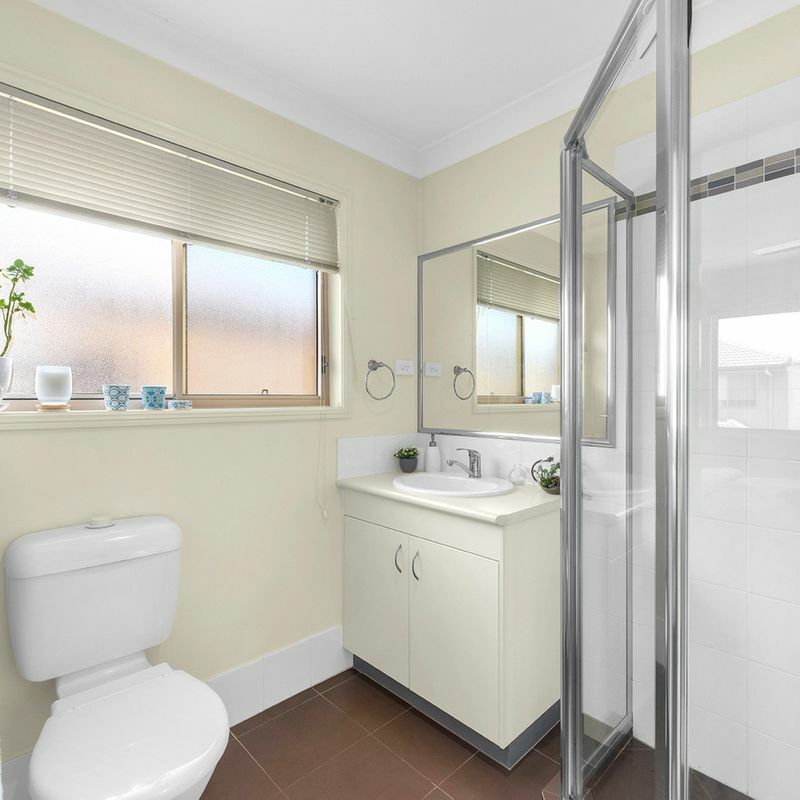 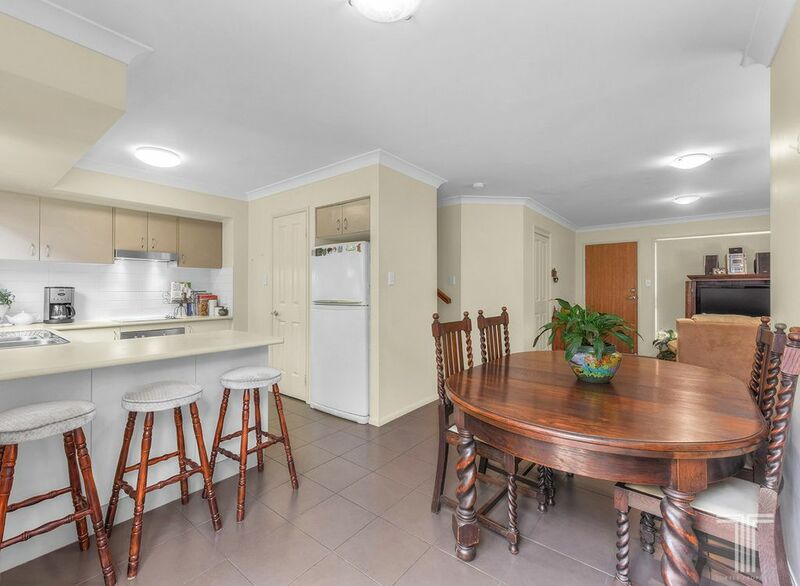 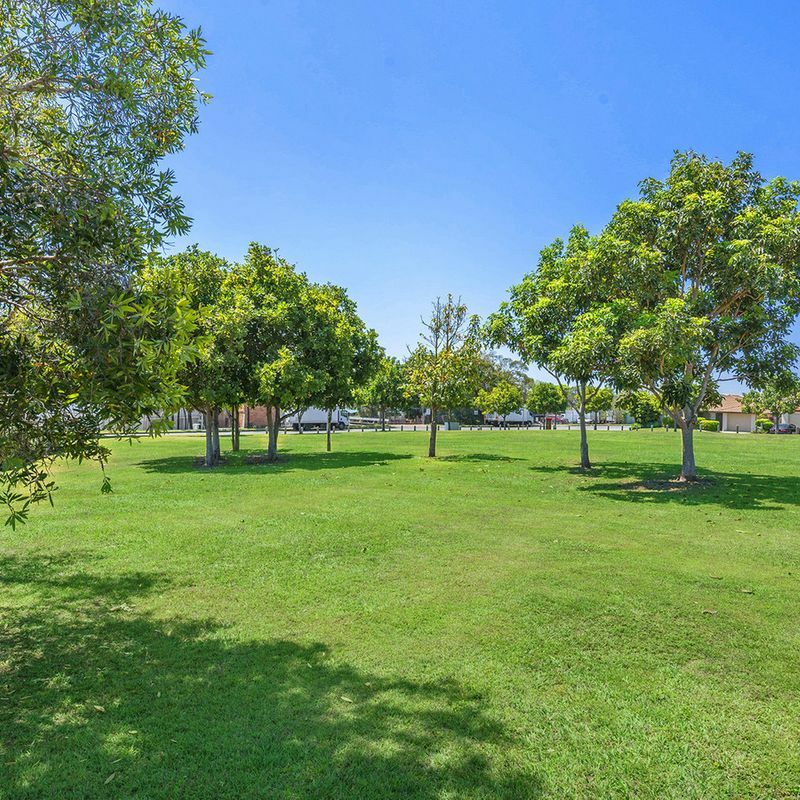 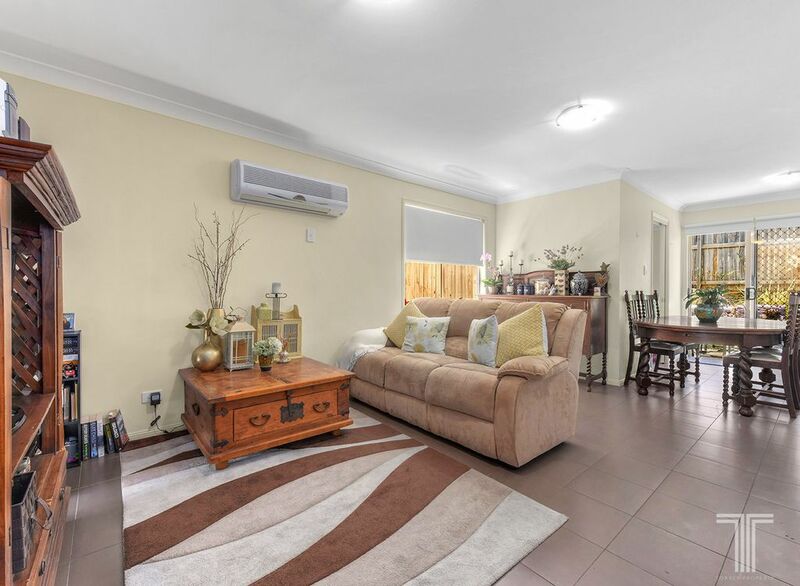 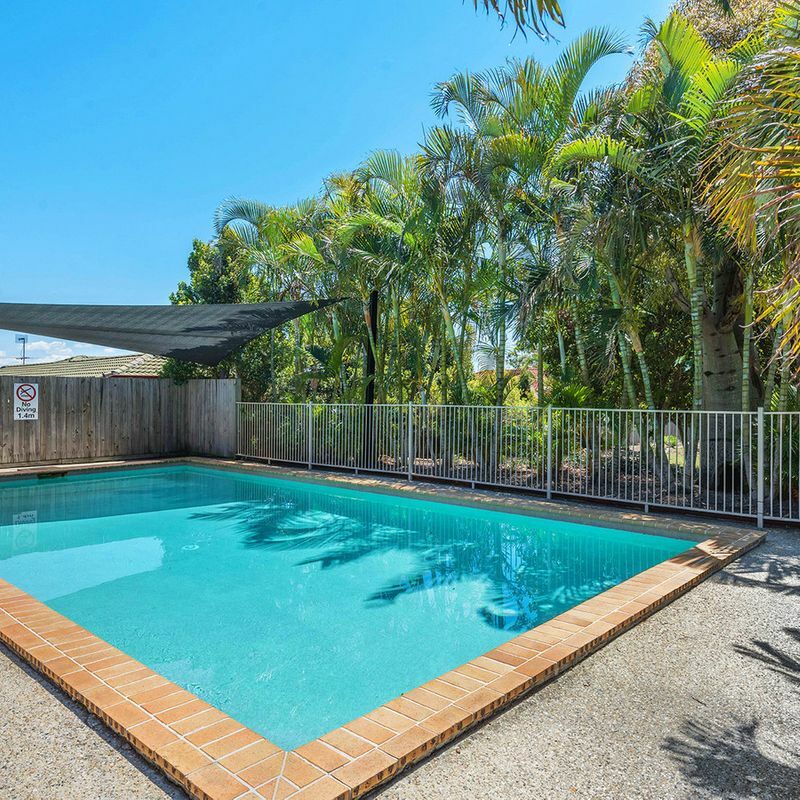 Positioned in a sought-after complex close to Westfield Carindale, Minnippi Parkland, Meadowlands Picnic Ground, Carindale Recreation Reserve, shops, buses, schools, childcare and 20 minutes to the CBD, this scenic locale is not to be missed.